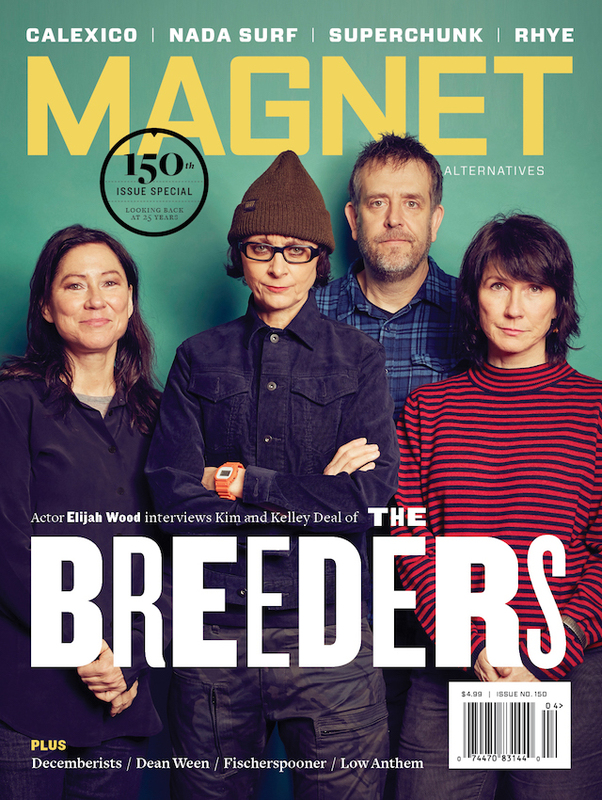 Thanks so much to the great Marshall Crenshaw for guest editing the MAGNET website this week. Be sure to check out his new album, Jaggedland. Here’s a live video from 1982 of his hit “Someday, Someway,” one of our favorite songs from the era.